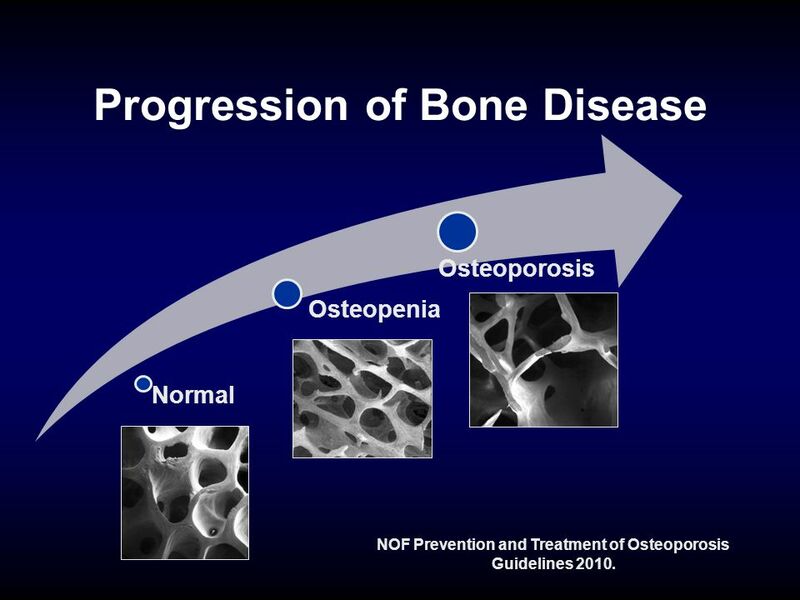 5 Progression of Bone Disease Normal Osteopenia Osteoporosis NOF Prevention and Treatment of Osteoporosis Guidelines 2010. 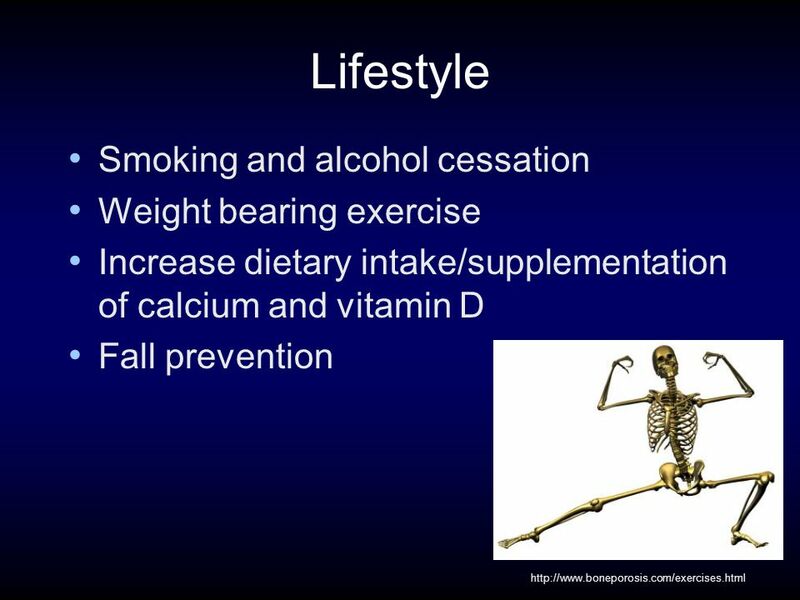 7 Lifestyle Factors Contributing to Bone Disease Smoking Low calcium intake Alcohol use Vitamin D deficiency Inadequate physical activity Aluminum (antacids) Immobilization Low body weight Adapted from National Osteoporosis Foundation. 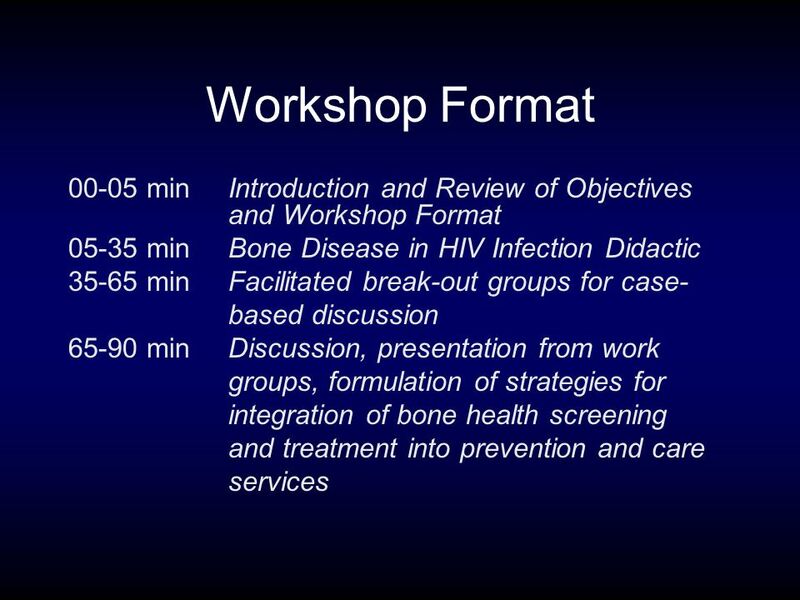 Clinicians Guide To Prevention and Treatment of Osteoporosis. 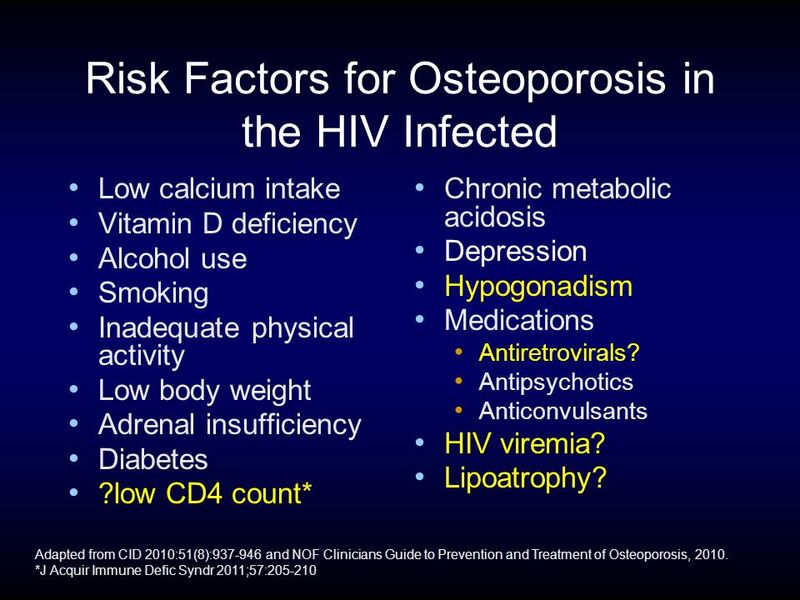 Washington, DC: National Osteoporosis Foundation;2010. 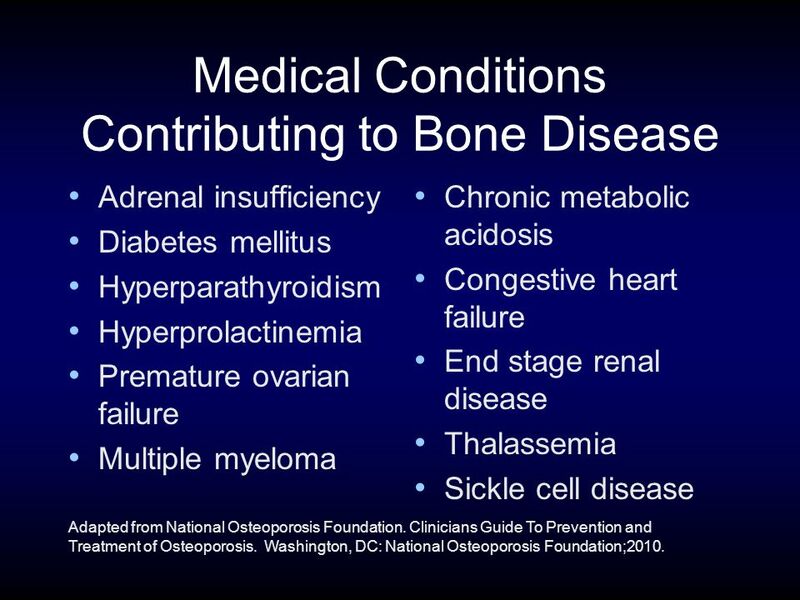 8 Medical Conditions Contributing to Bone Disease Adrenal insufficiency Diabetes mellitus Hyperparathyroidism Hyperprolactinemia Premature ovarian failure Multiple myeloma Chronic metabolic acidosis Congestive heart failure End stage renal disease Thalassemia Sickle cell disease Adapted from National Osteoporosis Foundation. 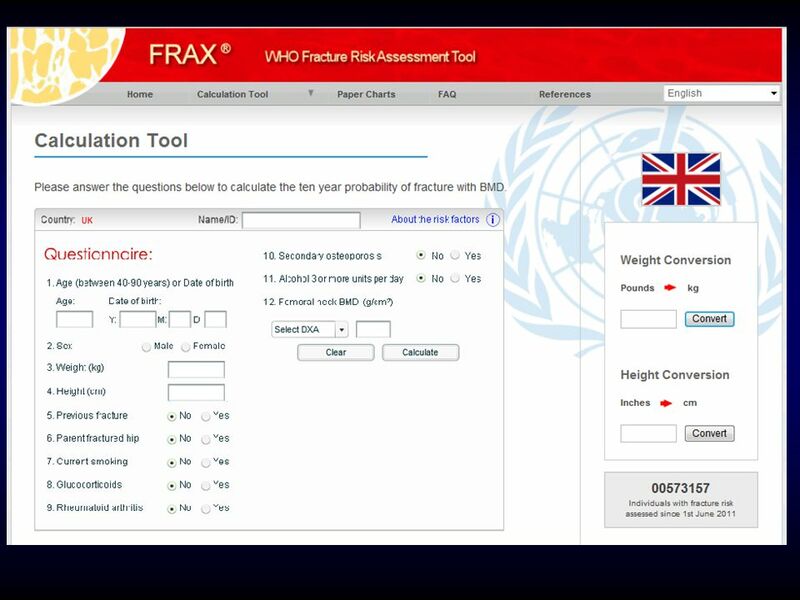 Clinicians Guide To Prevention and Treatment of Osteoporosis. 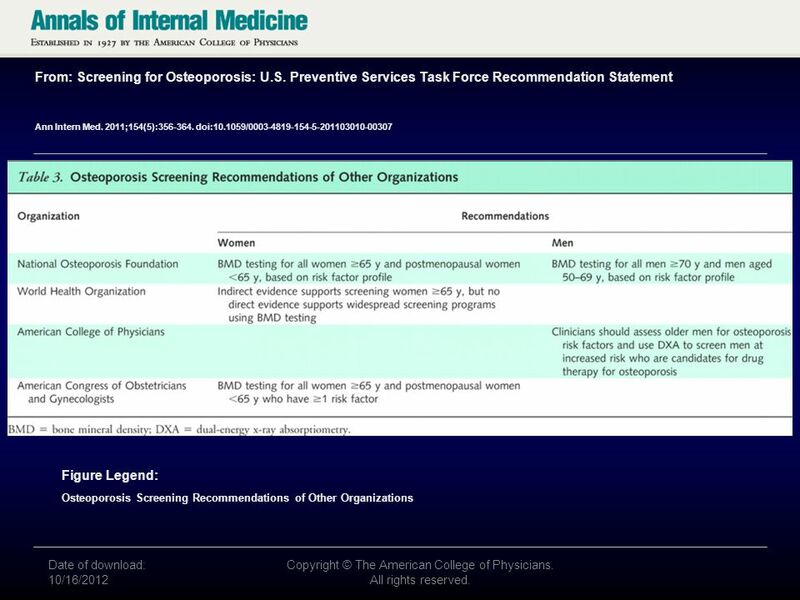 Washington, DC: National Osteoporosis Foundation;2010. 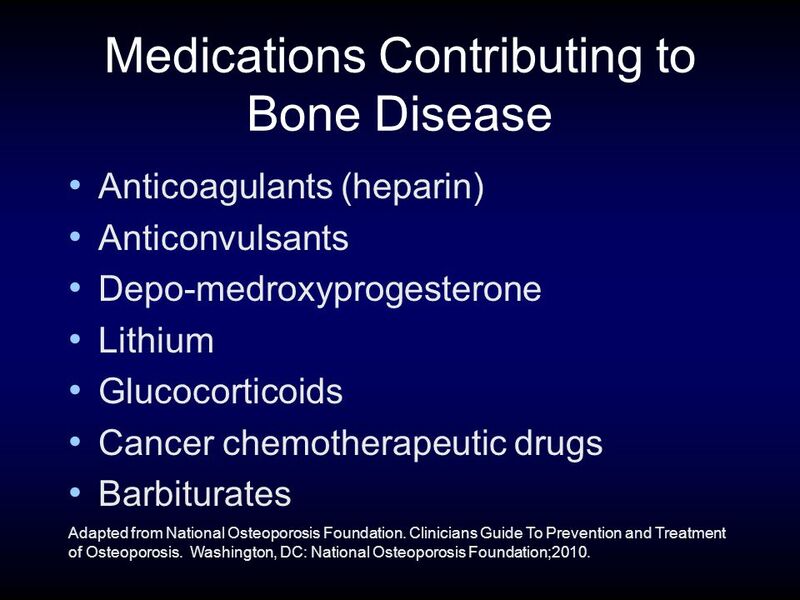 9 Medications Contributing to Bone Disease Anticoagulants (heparin) Anticonvulsants Depo-medroxyprogesterone Lithium Glucocorticoids Cancer chemotherapeutic drugs Barbiturates Adapted from National Osteoporosis Foundation. 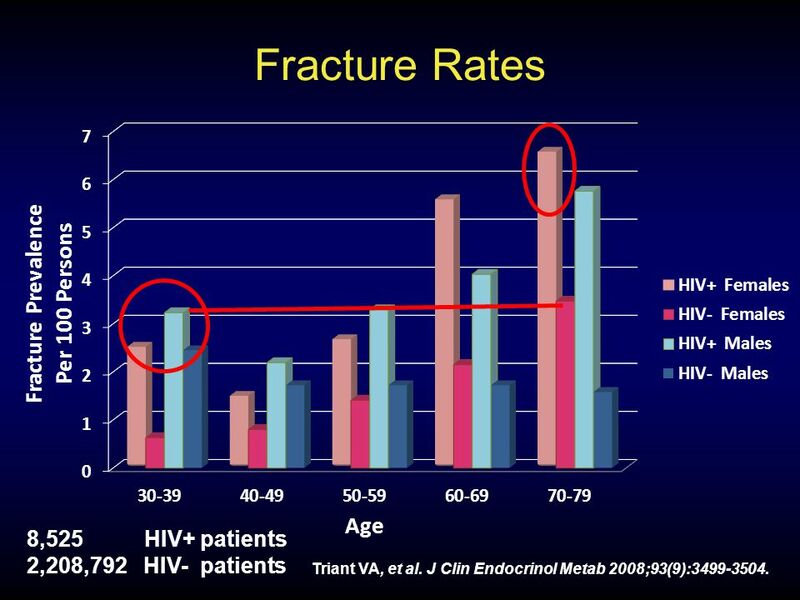 Clinicians Guide To Prevention and Treatment of Osteoporosis. 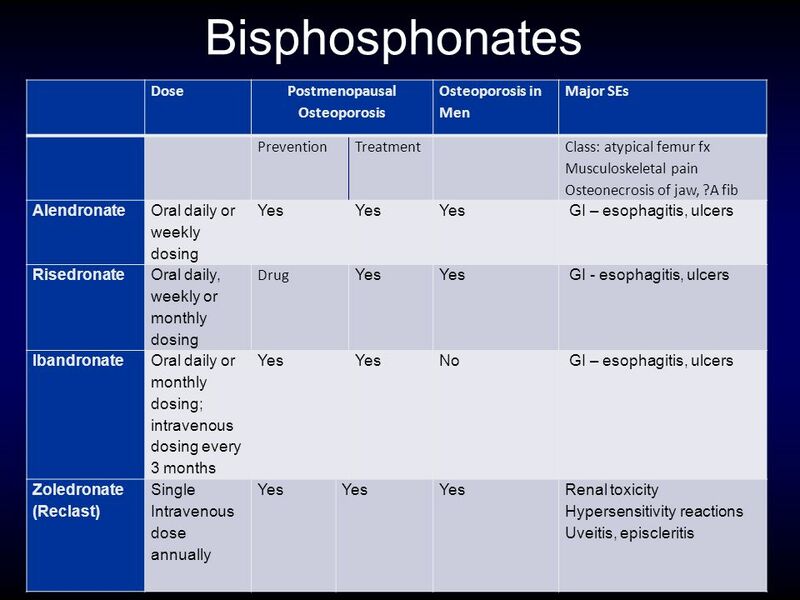 Washington, DC: National Osteoporosis Foundation;2010. 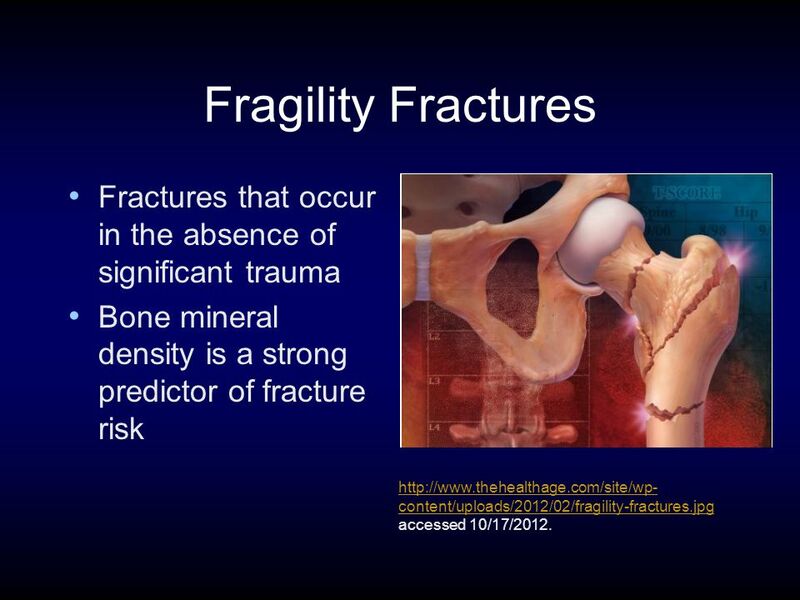 10 Fragility Fractures Fractures that occur in the absence of significant trauma Bone mineral density is a strong predictor of fracture risk http://www.thehealthage.com/site/wp- content/uploads/2012/02/fragility-fractures.jpg http://www.thehealthage.com/site/wp- content/uploads/2012/02/fragility-fractures.jpg accessed 10/17/2012. 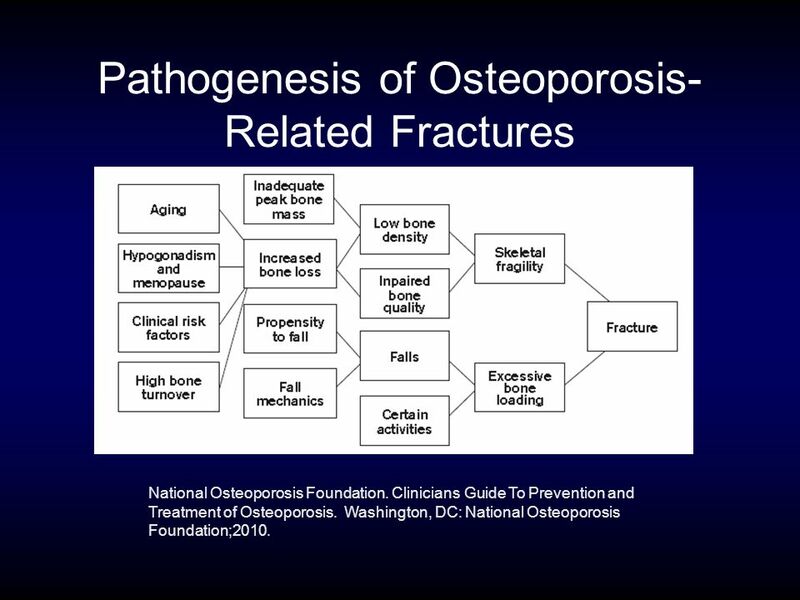 11 Pathogenesis of Osteoporosis- Related Fractures National Osteoporosis Foundation. 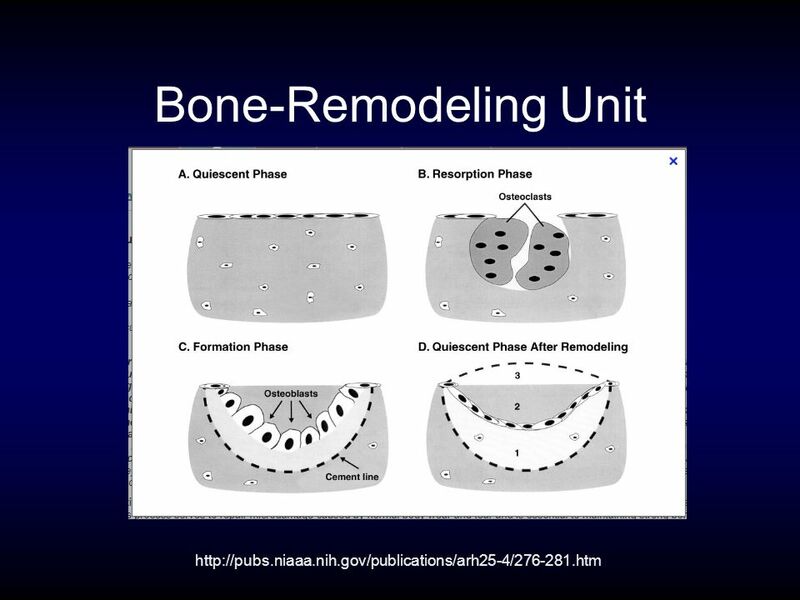 Clinicians Guide To Prevention and Treatment of Osteoporosis. 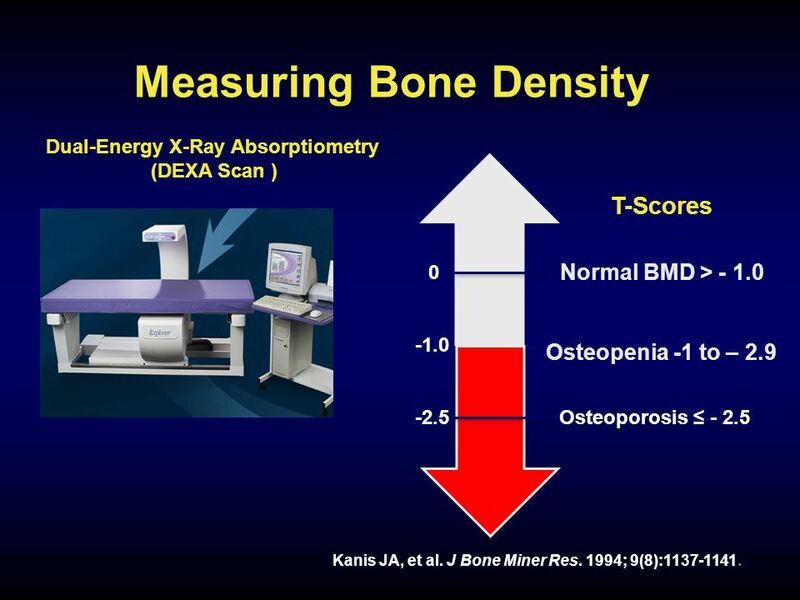 Washington, DC: National Osteoporosis Foundation;2010. 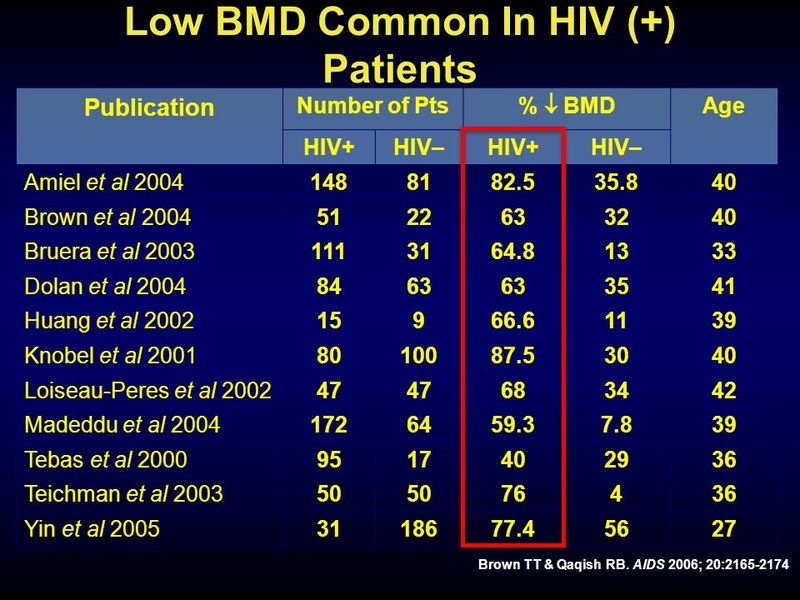 19 What About Men? 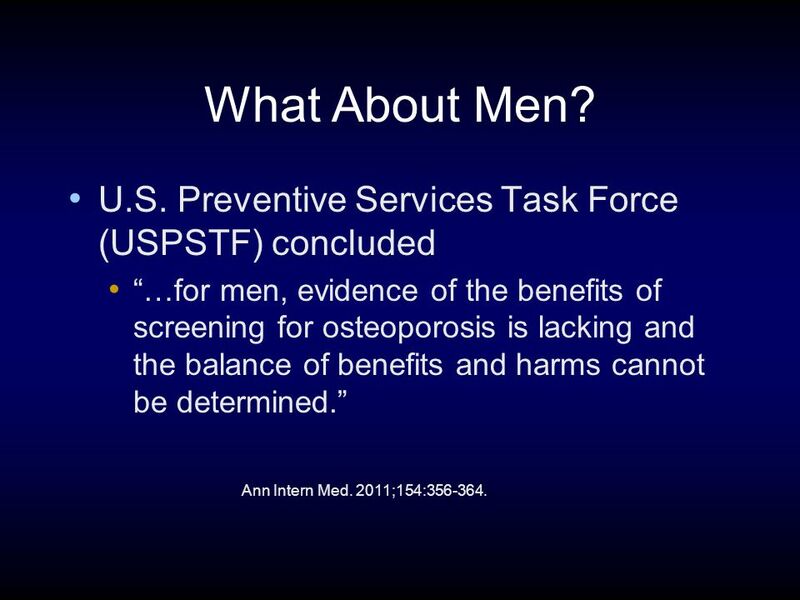 U.S. Preventive Services Task Force (USPSTF) concluded “…for men, evidence of the benefits of screening for osteoporosis is lacking and the balance of benefits and harms cannot be determined.” Ann Intern Med. 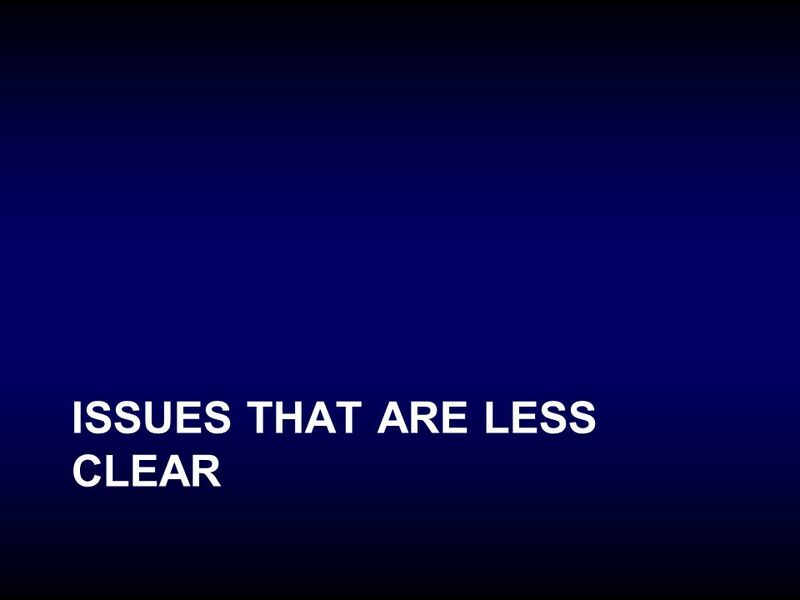 2011;154:356-364. 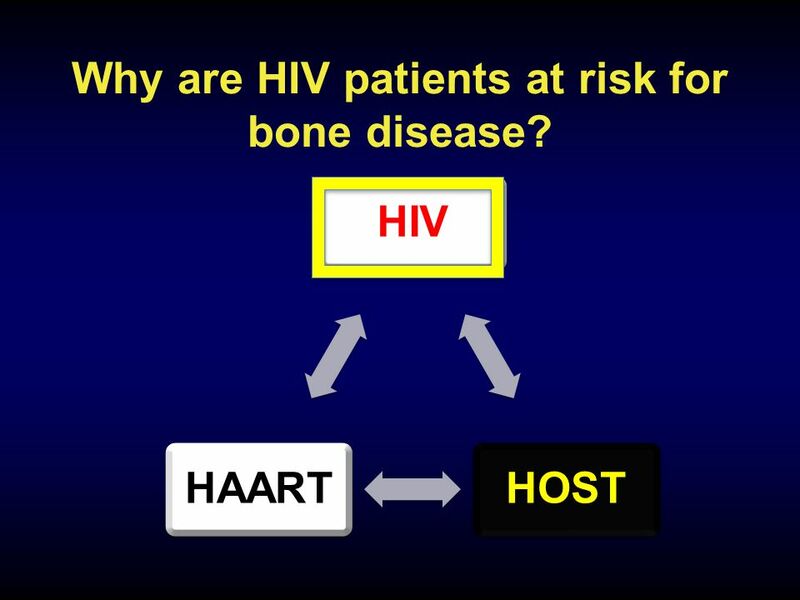 20 Bone Disease in HIV: Another Kind of AIDS Crisis? 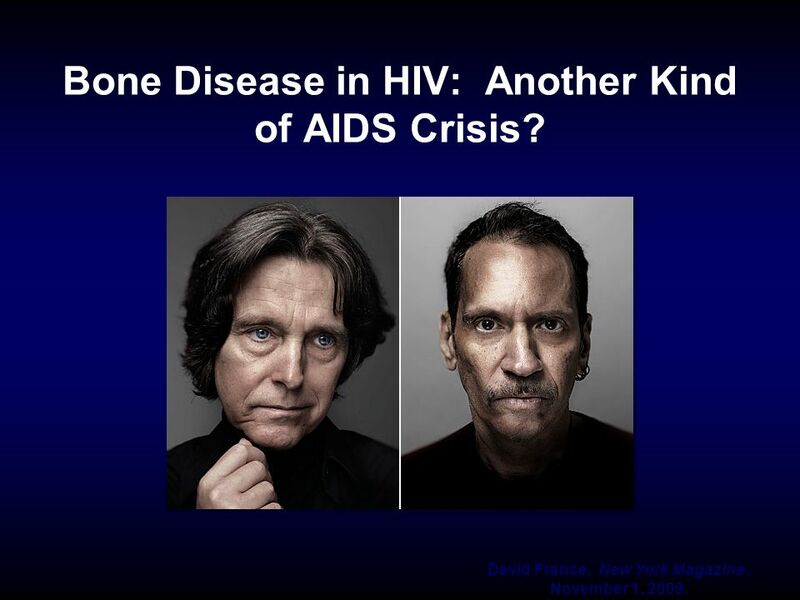 David France, New York Magazine. 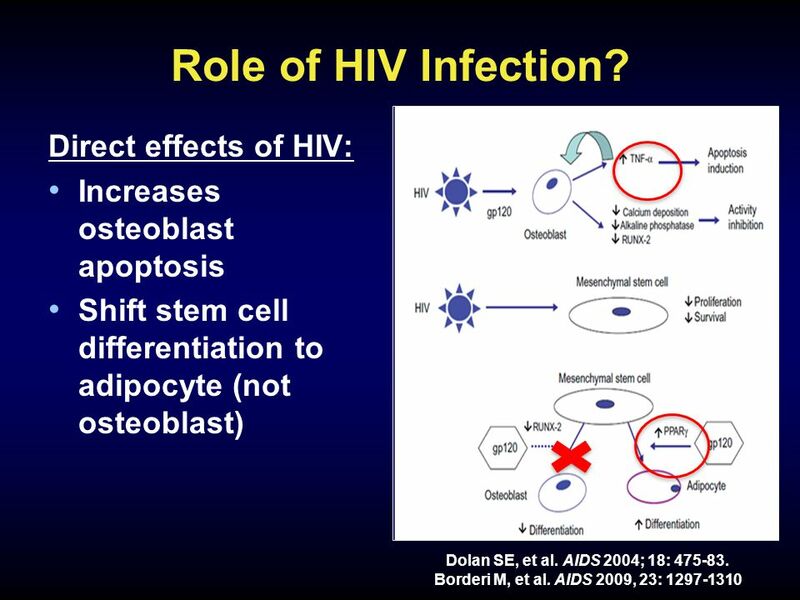 November 1, 2009. 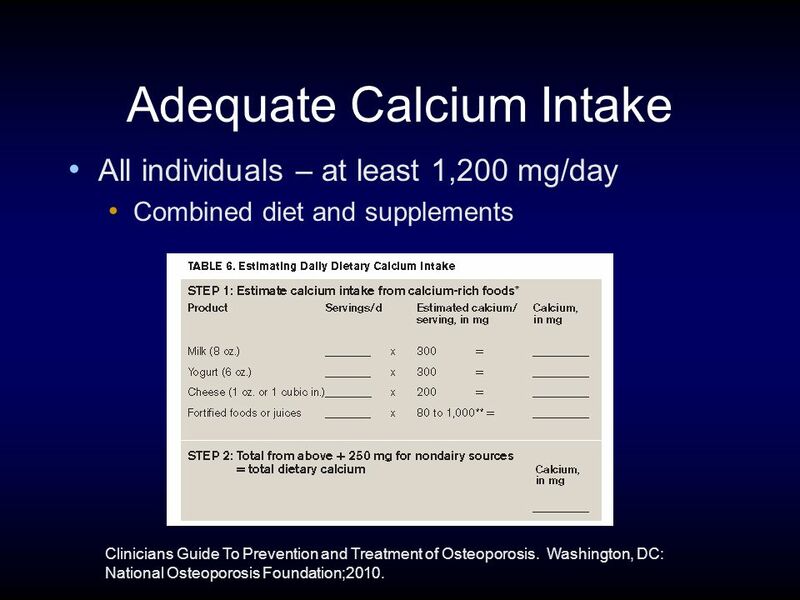 37 Adequate Calcium Intake All individuals – at least 1,200 mg/day Combined diet and supplements Clinicians Guide To Prevention and Treatment of Osteoporosis. 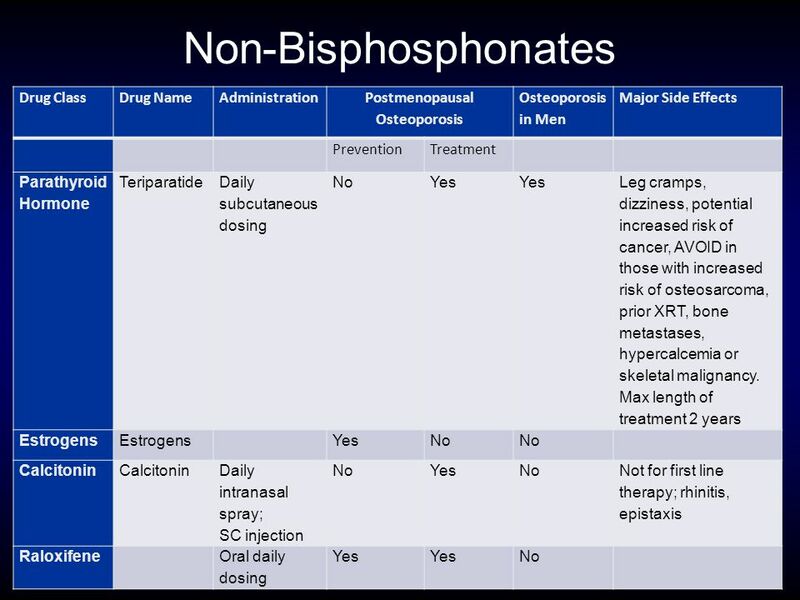 Washington, DC: National Osteoporosis Foundation;2010. 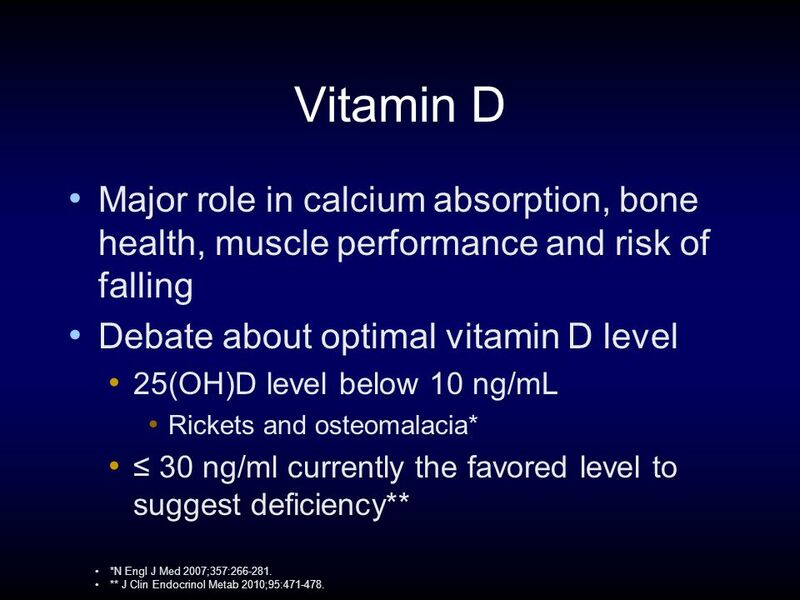 38 Vitamin D Major role in calcium absorption, bone health, muscle performance and risk of falling Debate about optimal vitamin D level 25(OH)D level below 10 ng/mL Rickets and osteomalacia* ≤ 30 ng/ml currently the favored level to suggest deficiency** *N Engl J Med 2007;357:266-281. 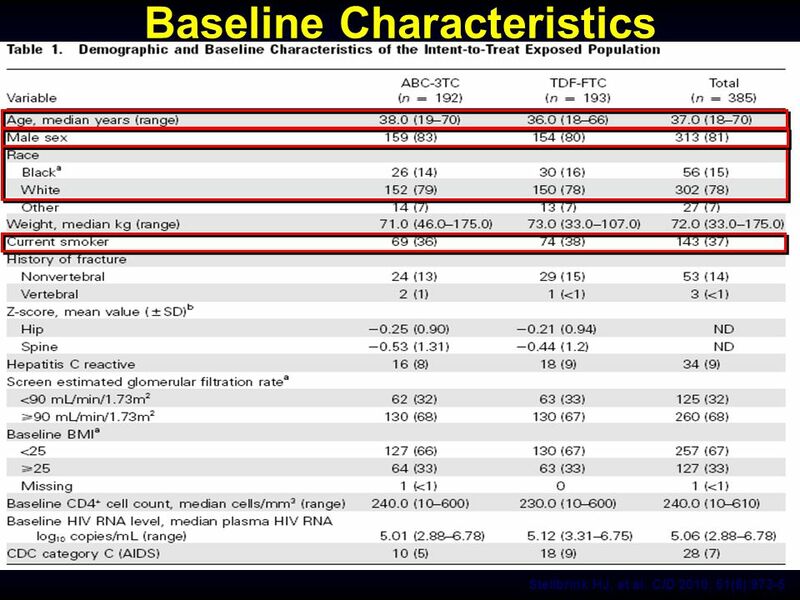 ** J Clin Endocrinol Metab 2010;95:471-478. 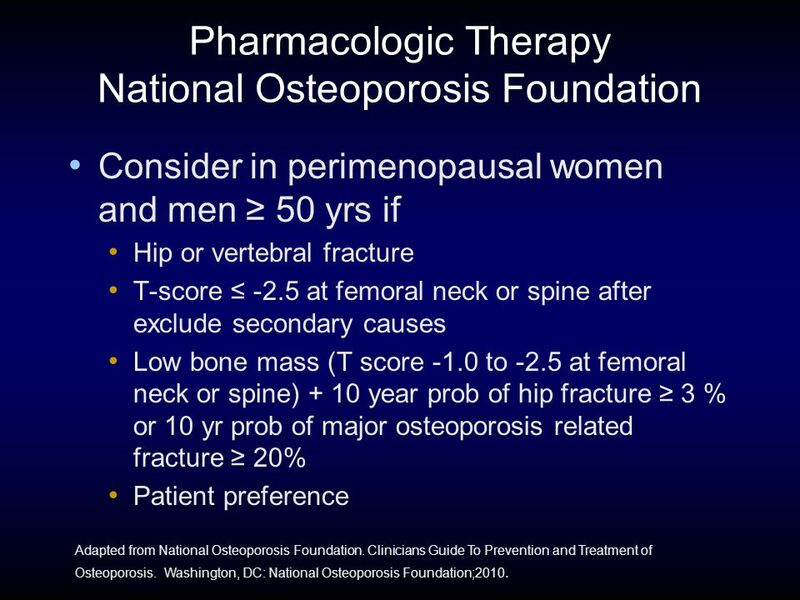 41 Pharmacologic Therapy National Osteoporosis Foundation Consider in perimenopausal women and men ≥ 50 yrs if Hip or vertebral fracture T-score ≤ -2.5 at femoral neck or spine after exclude secondary causes Low bone mass (T score -1.0 to -2.5 at femoral neck or spine) + 10 year prob of hip fracture ≥ 3 % or 10 yr prob of major osteoporosis related fracture ≥ 20% Patient preference Adapted from National Osteoporosis Foundation. 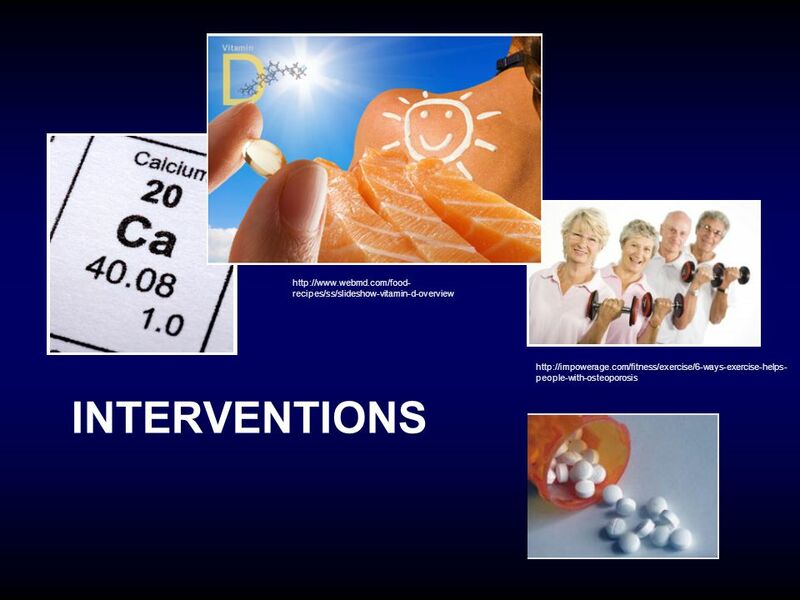 Clinicians Guide To Prevention and Treatment of Osteoporosis. 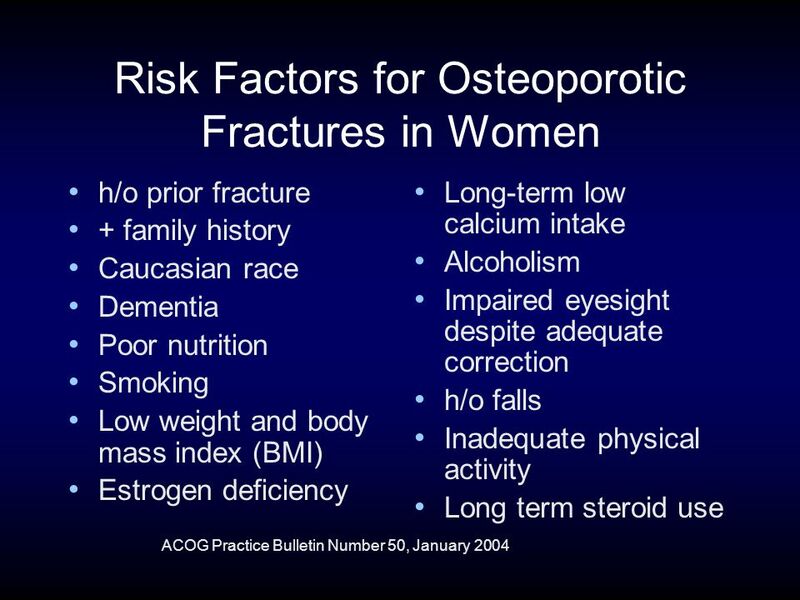 Washington, DC: National Osteoporosis Foundation;2010. 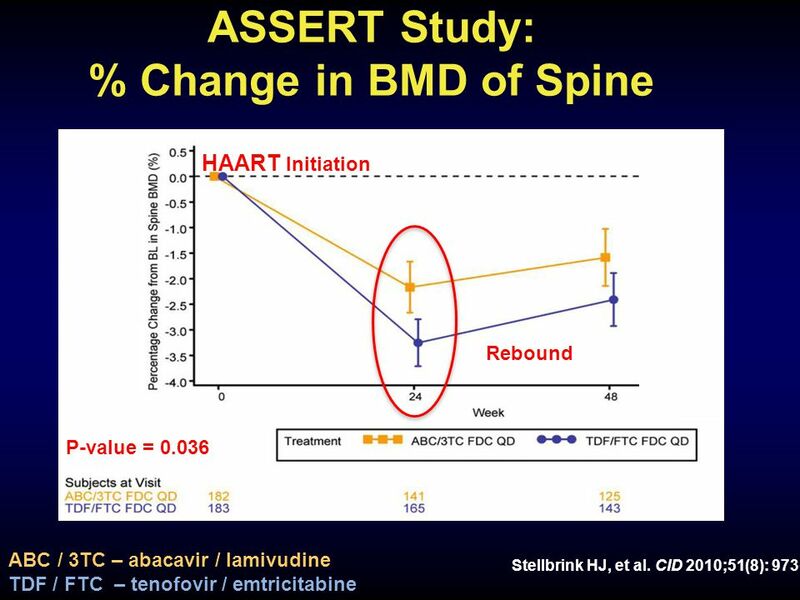 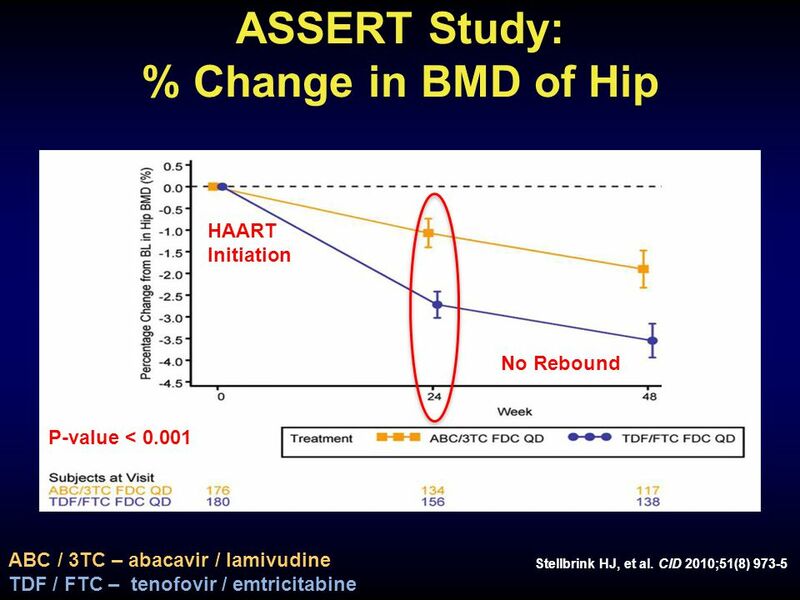 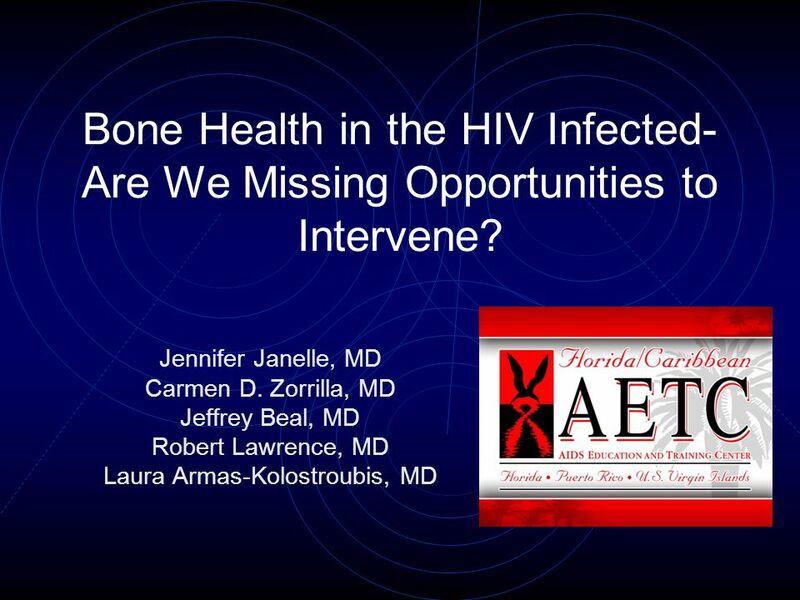 Download ppt "Bone Health in the HIV Infected- Are We Missing Opportunities to Intervene? 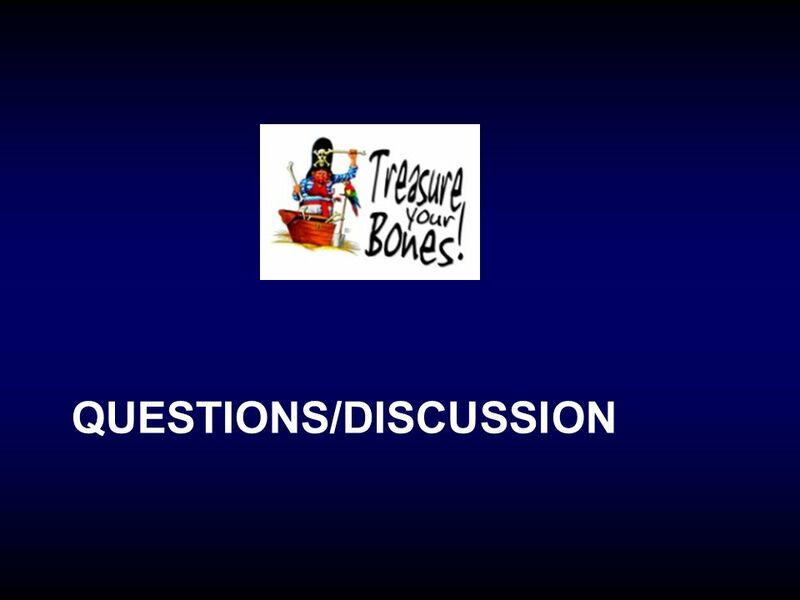 Jennifer Janelle, MD Carmen D. Zorrilla, MD Jeffrey Beal, MD Robert Lawrence,"
Osteoporosis By Jody Vulk PA-C Northwest Iowa Bone, Joint & Sports Surgeons. 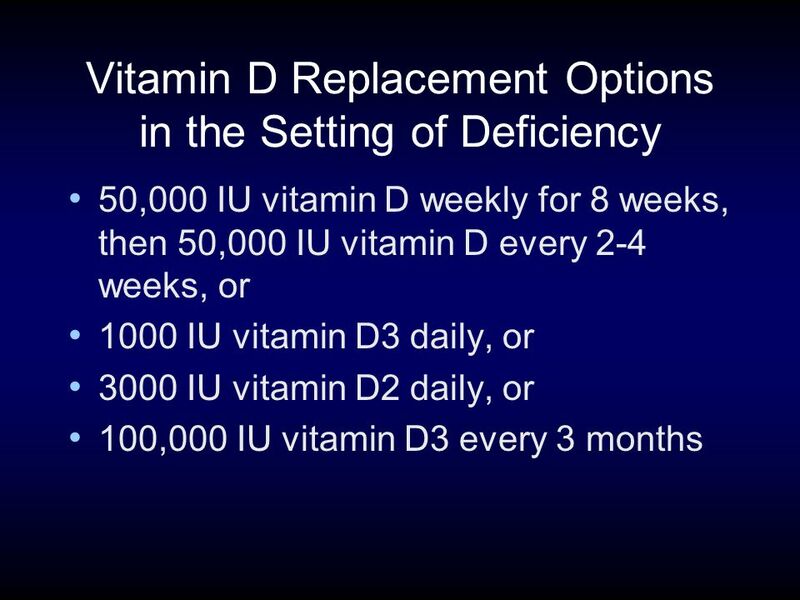 MENOPAUSE CURRICULUM SLIDE SET. 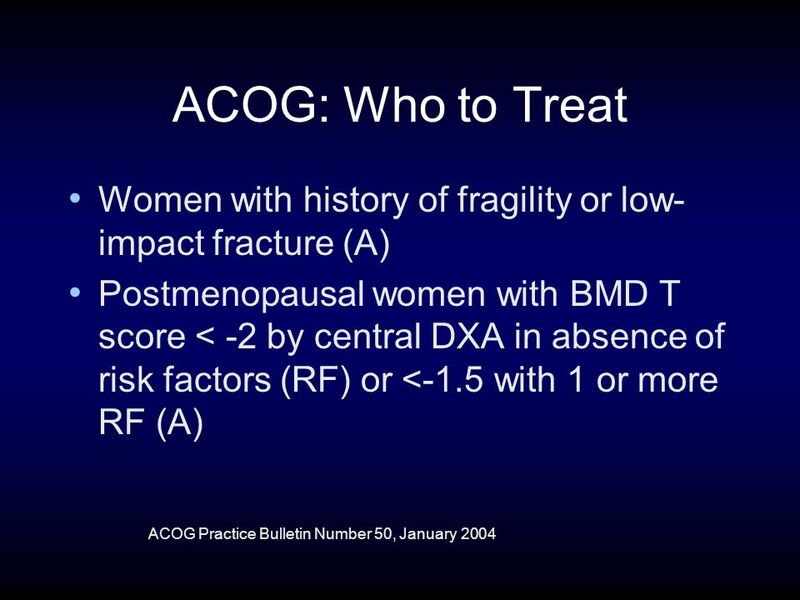 What is menopause? 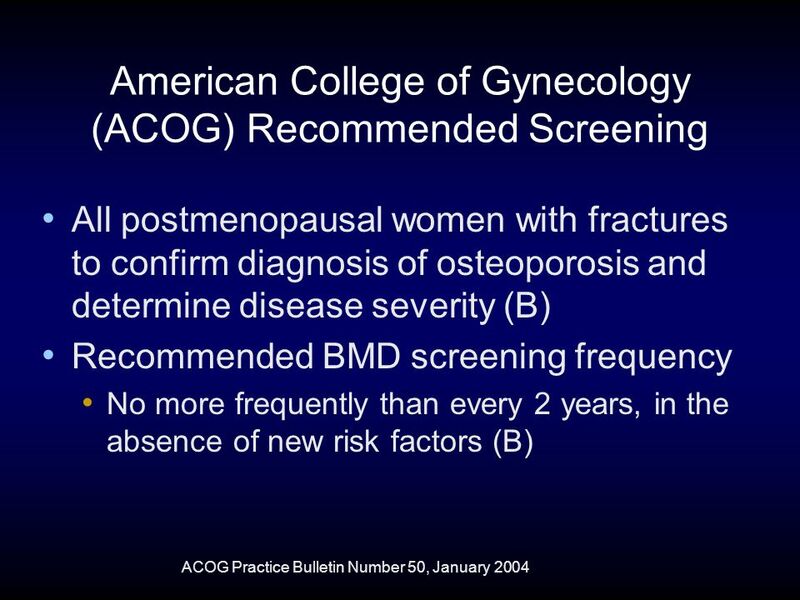 Menopause is a normal, natural event, defined as the final menstrual period (FMP), confirmed after. 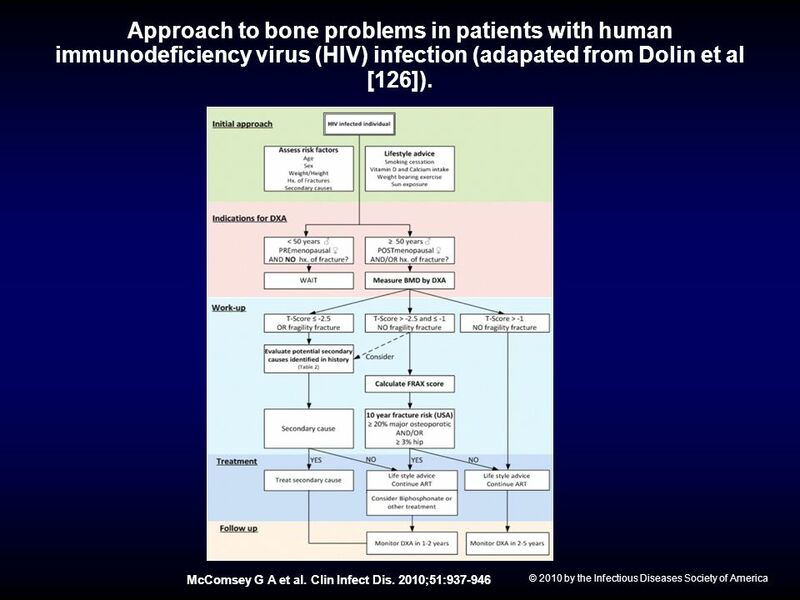 May  Df: A progressive systemic skeletal disorder characterised by a low bone mass and micro- architectural deterioration of bone. 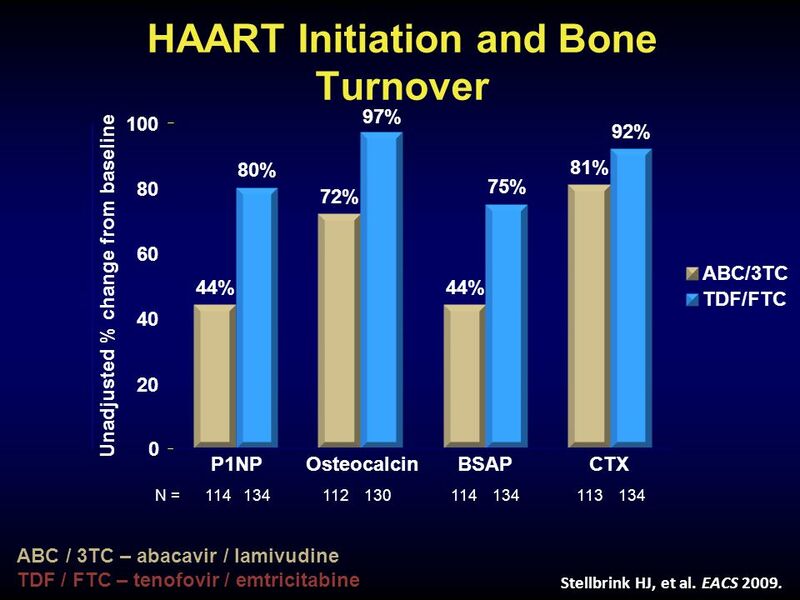  T score of. 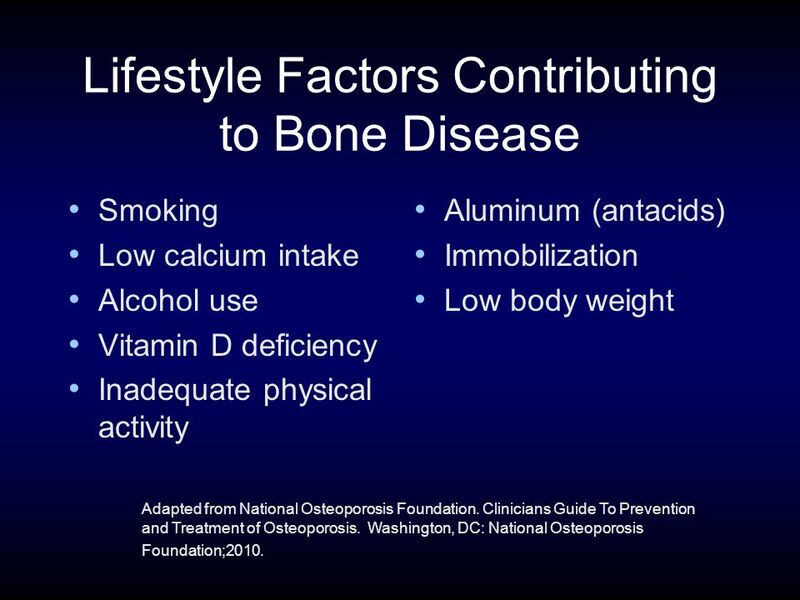 Prevent Osteoporosis… GET “BONE” HEALTHY KENTUCKY. 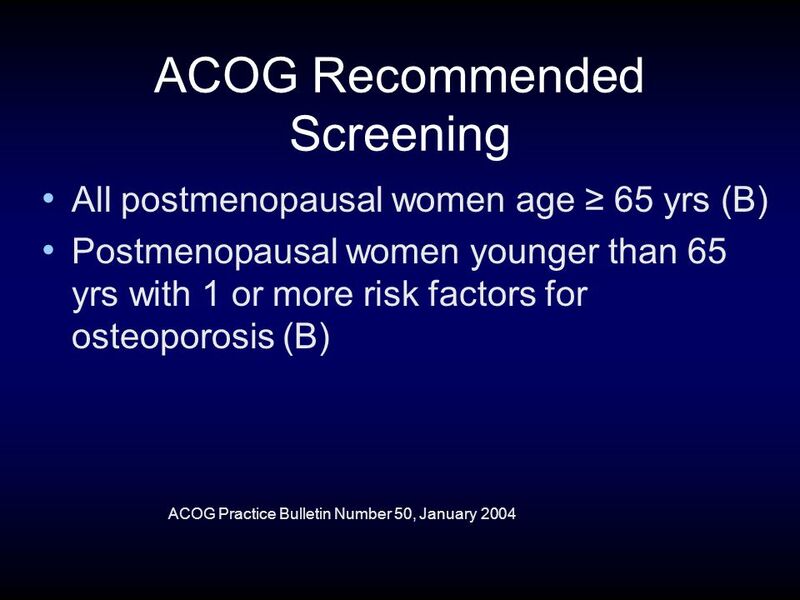 Osteoporosis Dr Heinrich Van Wyk GP Registrar 27 October 2007. 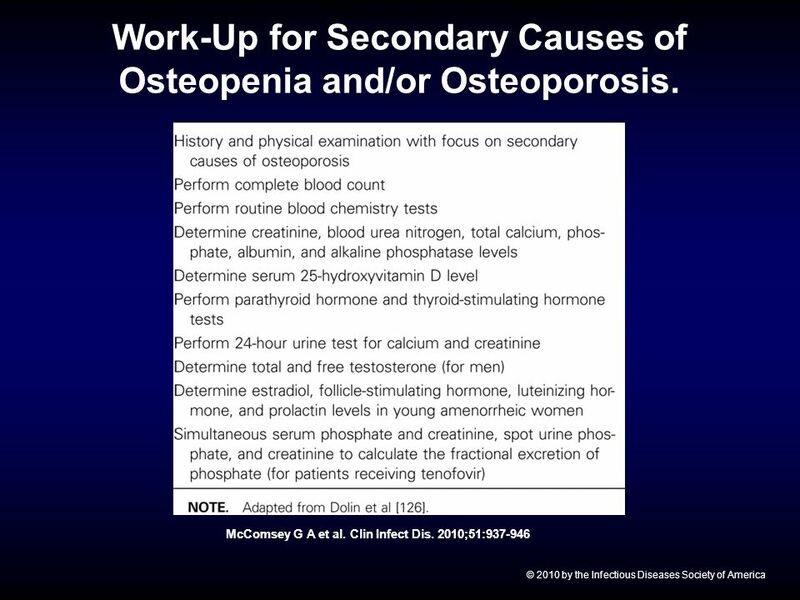 Osteoporosis Part 1 of 3: Risk Factors Ellen Davis-Hall, PhD, PA-C Professor Clare J. Kennedy, MPAS, PA-C Assistant Professor, PA Program SAHP, COM UNMC. 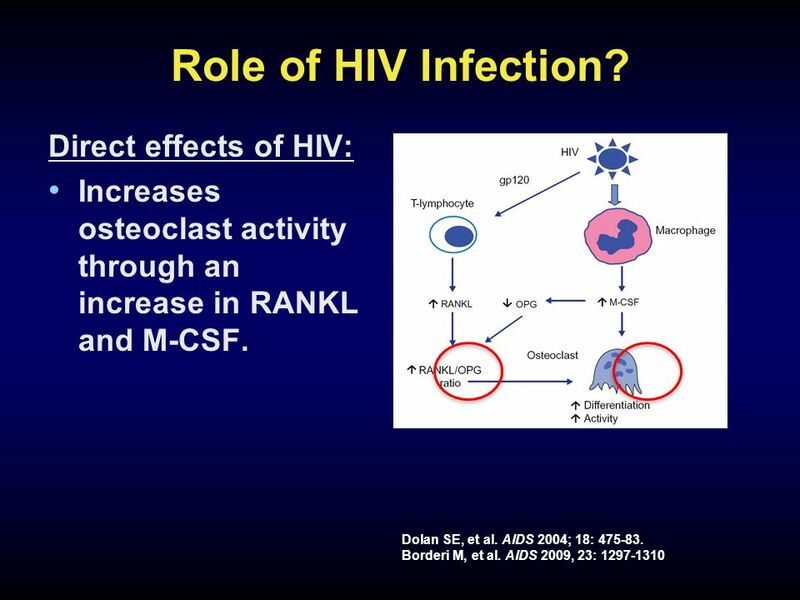 N ORTHWEST A IDS E DUCATION AND T RAINING C ENTER Osteoporosis Screening in HIV Robert D. Harrington, M.D. 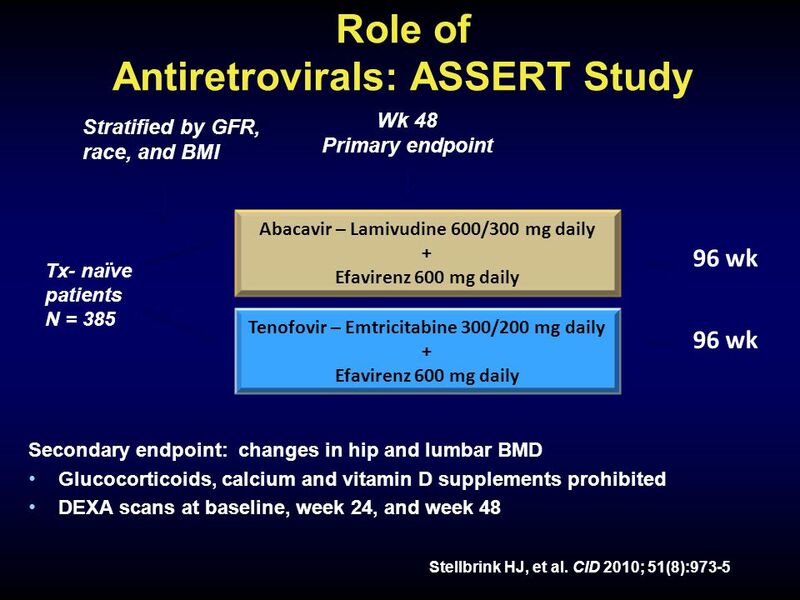 Dr santosh kumar Assistant professor Medical unit 2. 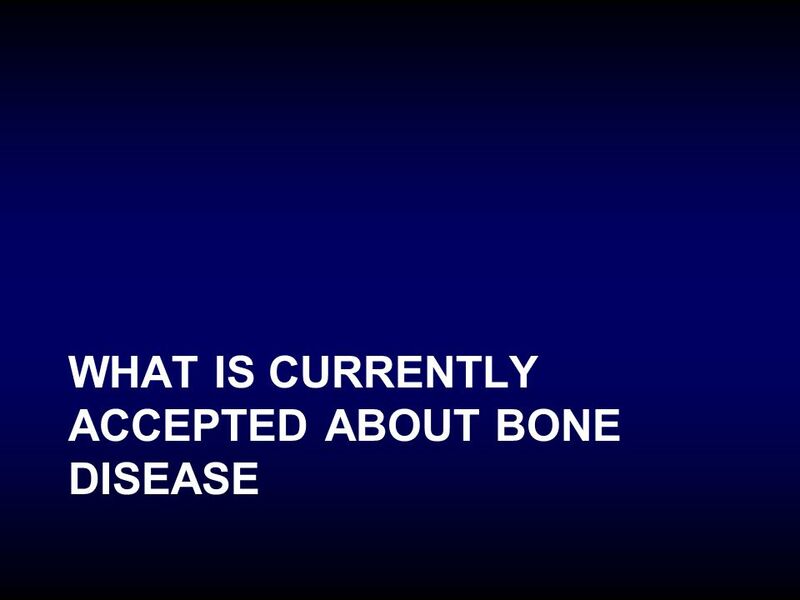 Osteoporosis Lucy Cowdrey 4 th November What is it? 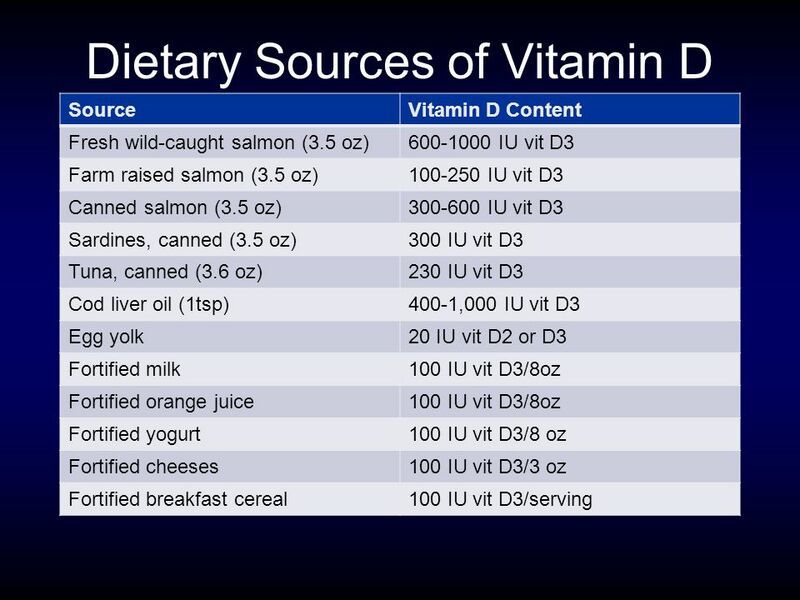 Vitamin D Presentation by Karina Lalaiants & Inesa Legrian SCD Professor: Nicolle Miller 11/04/09. 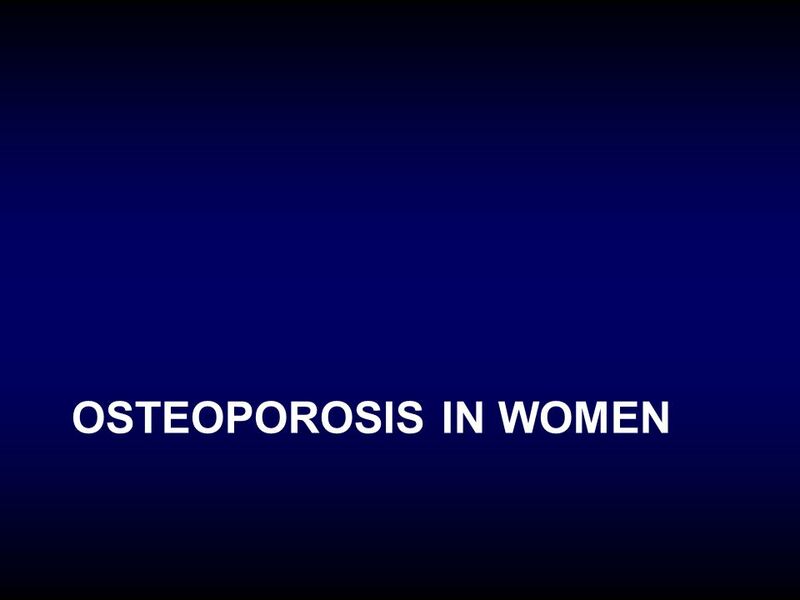 Osteoporosis Dr. Lauren Phillips Sugar Land Women’s Health.